According to the Centers for Disease Control’s Autism and Developmental Disabilities Monitoring Network, about one in 59 children has been identified with autism spectrum disorder. Despite these numbers, there are still few options available to families with children on the spectrum when it comes to activities their children can participate in. That’s where Burlington’s Peak Center for Autism comes in. On Oct. 28, the center is hosting a trunk-or-treat event that will cater specifically to children with autism and their families. The center opened in February 2017 and is considered a mental health facility. Burlington Township resident Tatiana Peak-Gregg, owner and executive director of the Peak Center felt there was a need that wasn’t being met at the time. 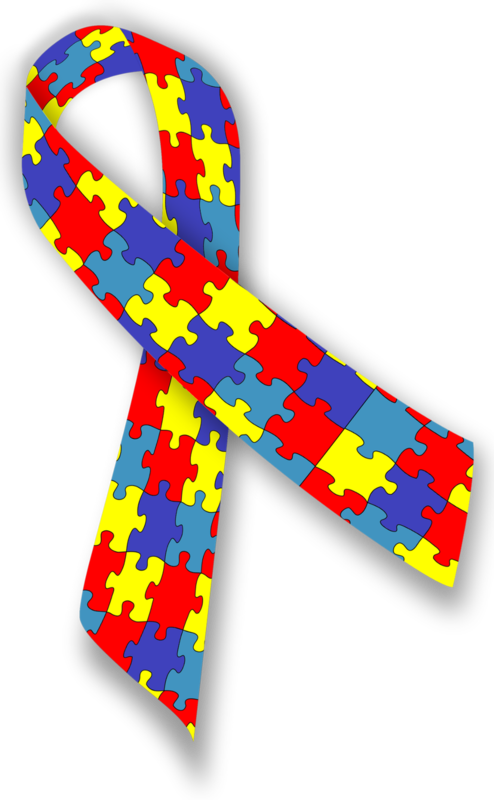 The center offers one-to-one Advanced Behavior Analysis for children with autism. This is a therapy based on the science of learning and behavior which helps professionals in the field understand how behavior works, how it is affected by the environment and how learning works for children on the spectrum. With the programs offered by the center, Peak-Gregg hopes to help integrate the children into a world they may have a hard time understanding. “We hope that our kids become members of society, we want to improve their quality of life. They’re no different from anyone else,” said Peak-Gregg. The services offered by the center extend beyond the children and include support groups for parents and family as well. “The family component is big,” said Peak-Gregg. They encourage parents to follow through at home with strategies that are implemented with their children at the center. They also work closely with the schools some of their children attend to make sure everyone is on the same page. Like everything the center does, the trunk-or-treat event is built around meeting the children at their own level. Everyone participating in the event, including the Burlington Township police and fire departments, has been in contact with the center and knows what to expect and how to make sure everyone has a good time. The event will be held in the daytime to ensure everyone feels safe, and colored pumpkins will be placed on cars that are offering allergy friendly treats. Some of the participants are non-verbal, or may be unsure of how to approach someone for candy. To address this, the center will place cue cards at each vehicle the children can use as an aid. Costumes are also optional. “At a typical trunk-or-treat children feel like they have to be in costume, but if you have sensory issues, this could be a problem,” said Peak-Gregg. She believes the children have a right to these experiences that their neuro-typical peers enjoy. The Peak Center’s trunk-or-treat will take place on Oct. 28 from 11 a.m. to 1 p.m. in its parking lot at 1900 Burlington-Mount Holly Road, Suite 2A in Burlington. For more information on the Peak Center and additional events it is holding, visit the news page on its website at https://www.peakcenteraba.com/news.